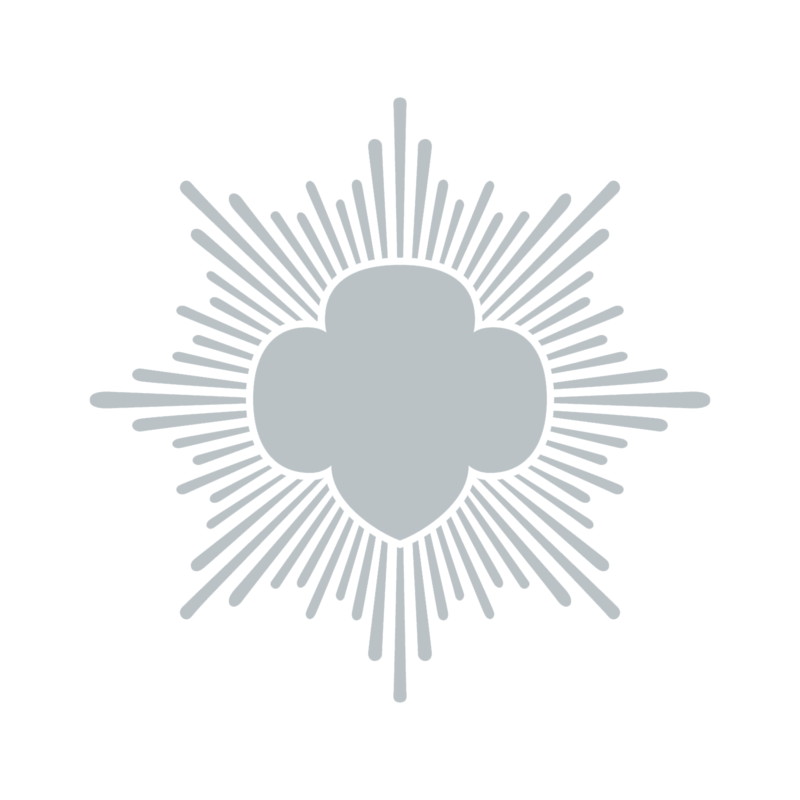 Several members of Lutherville Girl Scout troop 1635 earned their Girl Scout Silver Awards and celebrating with an awards ceremony earlier this month, the Baltimore Sun reports. The girls worked on a variety of projects to earn their awards, including a performance at College Manor in Lutherville on St. Patrick’s Day and a father-daughter dance for local Girl Scouts and their fathers and grandfathers, the Sun reports. Click here to read the full report. Congratulations, girls!